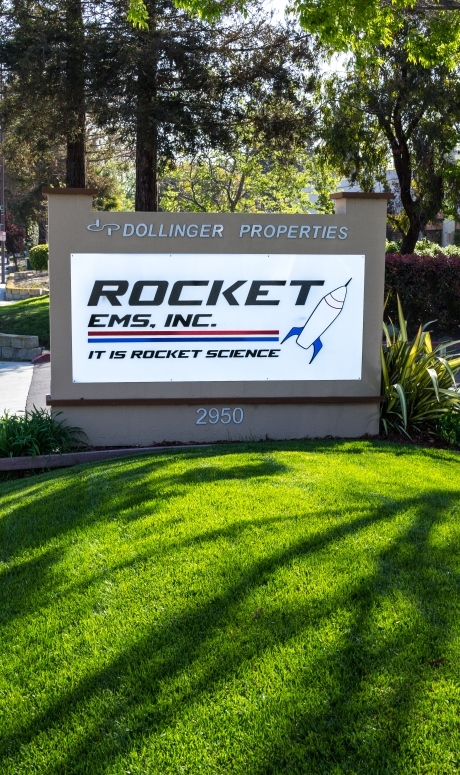 Rocket EMS works with clients in a variety of markets, across numerous industries. Because Rocket stays current with emerging technologies and industry trends, we’re often called upon to work on complex, high-tech projects where cross-industry knowledge is essential in both the development strategy and end product reliability. Our work process factors in both relevant market considerations and certification requirements, which ensures the appropriate path is not only well known, but also fully planned for. From MIL Spec to Telco standards, FDA, UL, FCC, and even volume manufacturing / test strategies; our short-term due diligence results in long-term client savings.